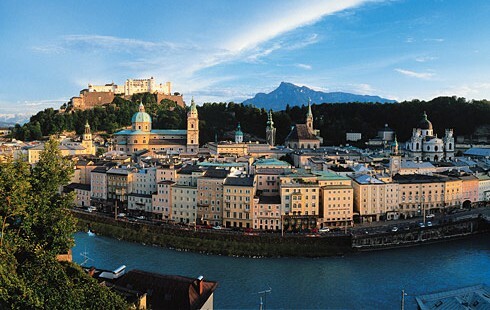 Established both in Vienna and Salzburg, at the heart of Europe's cultural life, music and birth or former living place to composers such as J. Haydn, W. A. Mozart, L. v. Beethoven, F. Schubert, J. Brahms, R. Strauss and singers such as R. Tauber, L. Slezak, M. Cebotari, R. Anday and E. Schumann-Heink to name a few, SVF seeks to attract the most exceptionally talented singers worldwide. Twelve exceptional singers will be chosen as participants of the 2017 SVF. The repertoire to be performed will be based on the genres of Opera, Art Song & Oratorio with the specializations of German Romantic Lied, Bel canto and Verismo Operas and Requiem Masses by W. A. Mozart, L. v. Beethoven and G. Verdi respectively.